It has been said that what you don’t know won’t hurt you. We strongly disagree. We believe that what you do know can help you. Especially when you’re shopping for floor covering. Knowing which ceramic product is best for a particular room, and the activity in that room, can help you shop wiser, and can save you money in the long run — unwise buying decisions can lead to costly replacement. That’s why we created this section. We want you to know. We want you to know all about ceramic products. Whether it’s at our store or here in our website, we want you to understand, learn, experience — know — as much about ceramic as you need to. It is optic. Its multitude of styles, shapes, patterns, colors and finishes offer you a visual home from elegant, quiet and sedate to vibrant, emotional and provocative. It creates magic and mystique. With a tradition that dates back to ancient civilizations, ceramic tile can be found in a variety of settings in diverse cultures and structures around the world. If you have never used it before or if it has been a long time since you have done so, you will be amazed at the wide selection of colors, sizes, shapes and new textures that are now available. It is a natural product made up of clay, a number of other naturally occurring minerals, and water. 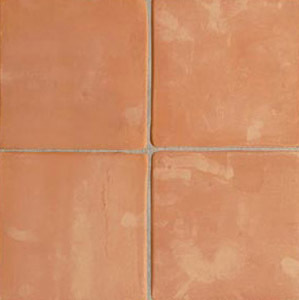 Glazed tile has a coating applied to the tile body, which gives the tile its color and finish. 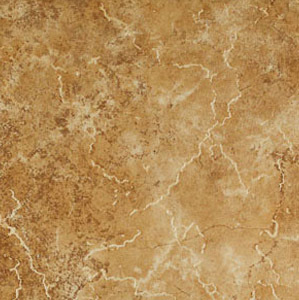 It is the natural choice for your interior floors and walls. 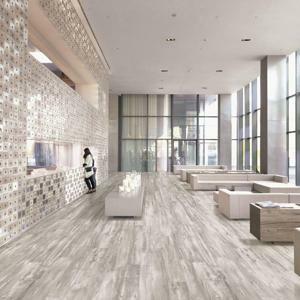 Durable – a properly installed tile will outperform and outlast nearly any other floor covering product created for the same application. Easy care – and that’s for you, right? It resists stains, odors, and dirt and can be cleaned up with a damp mop or sponge or common household cleaners. They are essentially a low-maintenance material. However, even glazed tiles are somewhat porous, and require care and attention, especially in heavy traffic areas. In our maintenance segment we’ll share ideas on how to keep tiled surfaces looking their best, and performing well for you year after year. Environmentally friendly – it is manufactured using natural materials and does not retain odors, allergens, or bacteria. Beautiful and versatile – modern manufacturing technology has created virtually an unlimited number of colors, sizes, styles, shapes and textures that will add rich beauty and character to any room’s decor. Fire resistant – it doesn’t burn nor emit toxic fumes. Even hot kitchen pans or skillets will not scorch or melt the surface. Water resistant – most have a dense body that permits little or no accumulation of moisture. This means spills from common liquids found in a kitchen are not a big concern. In summary, it is a practical, functional choice for your floor that offers you a unique opportunity for self-expression because of its beauty, flexibility and design potential. Ceramic tile exhibits a versatility of colored glazes and decoration, and can range from simple terra cotta tiles to highly decorated individual tiles creating intricate mosaics. Your choices are almost endless. But whether it be a simple layout, or a decorative patterned design, it is important in defining the character of the home. Their simple geometric design make it easy to design into different sized spaces and in a diverse range of home styles, and explains much of the popularity throughout history. Unrivaled in visual appeal and lasting beauty, it will elevate and enhance any room in virtually any style home. We hope our entire section on products will add to your knowledge and understanding, and make you a smarter shopper. 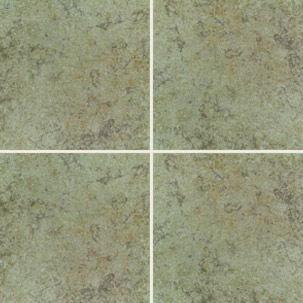 Glazed ceramic tiles are coated with glass-forming minerals and ceramic stains. Typically, they have a matte, semi-gloss or high-gloss finish.